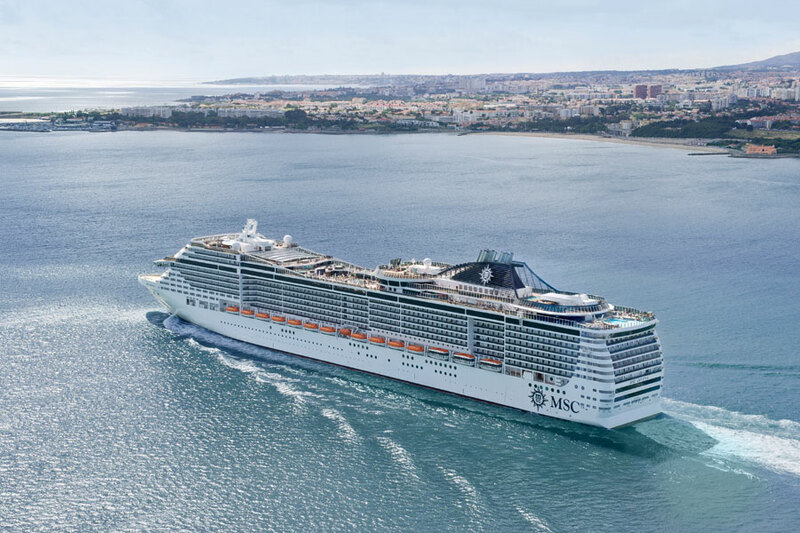 In connection with with “Plan a Cruise Month,” MSC Cruises is offering 2 for 1 cruise deals and cruise giveaways. The Swiss based cruise line is also offering a chance for customers to win a a free cruise on the MSC Divina as part of the Cruise Line Associations #CruiseSmile sweepstakes. Now sailing year-round from Miami to the Caribbean, consumers can book the 2 for 1 deal on the beautiful and ultra-modern MSC Divina, with prices starting at $299.50 per person for a 7-night cruise. Plus kids 11 and under sail free on select sailings. MSC Divina: October 22, 2016 – 7-night cruise departing from Miami, Fla with ports of call in Nassau, Bahamas; Philipsburg, St. Maarten; and San Juan, Puerto Rico. Prices start at $299.50 per person. MSC Divina: December 6, 2016 – 10-night cruise departing from Miami, Fla with ports of call in Cartagena, Colombia; Orangestad, Aruba; Willemstad, Curacao; Grand Turk Island, Turks and Caicos; and Nassau, Bahamas. Prices start at $499.50 per person. For travelers looking to explore the Mediterranean and Northern Europe, MSC Cruises 2 for 1 deals in the region start at $409.50 per person for a 7-night cruise, and even include sailings on the next-generation, mega-ship MSC Meraviglia – debuting in June 2017. Plus kids 12 and under sail free. MSC Meraviglia: November 5, 2017 – 7 night cruise departing from Genoa, Italy with ports of call in Naples and Messina Italy; Valletta, Malta; Barcelona, Spain; and Marseille, France. Prices start at $514.50 per person. MSC Preziosa: September 17, 2017 – 7 night cruise departing from Hamburg, Germany with ports of call in Le Havre, France; Southampton, United Kingdom; Zeebrugge, Belgium; and Amsterdam, Netherlands. Prices start at $599.50 per person. The #CruiseSmile promotion includes many cruise lines where a cruise can be won each week in the October. This is a way to help promote the cruise industry and give cruisers the chance to benefit from great cruise deals.